Being one of the major manufacturing, exporting and supplying units in India, the company offers the best quality Flying Saw Cutter. Widely used in pipeline manufacturing process, our Flying Saw Cutters are non-corrosive and have high strength. We make use of special grade Alloy Tool Steel (CRV) for manufacturing these Flying Saw Cutters. 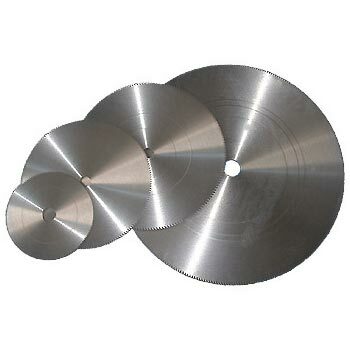 Thus, our Flying Saw Cutters are the best choice available in the markets.